NC medical license, with link to disciplinary document from Illinois. 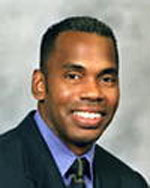 Marcus Gordon, MD -- application for participation in the medical assistance program. Application for medical license in Illinois. States that he was sanctioned for practicing without a license. 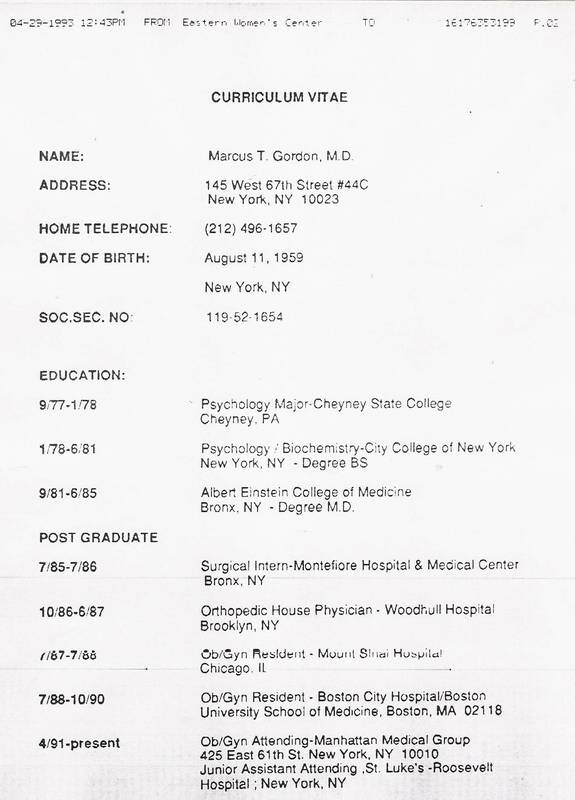 Massachusetts medical license profile for Marcus T. Gordon, MD, valid through 8-11-2018. Gordon no longer holds an active medical license in New York. 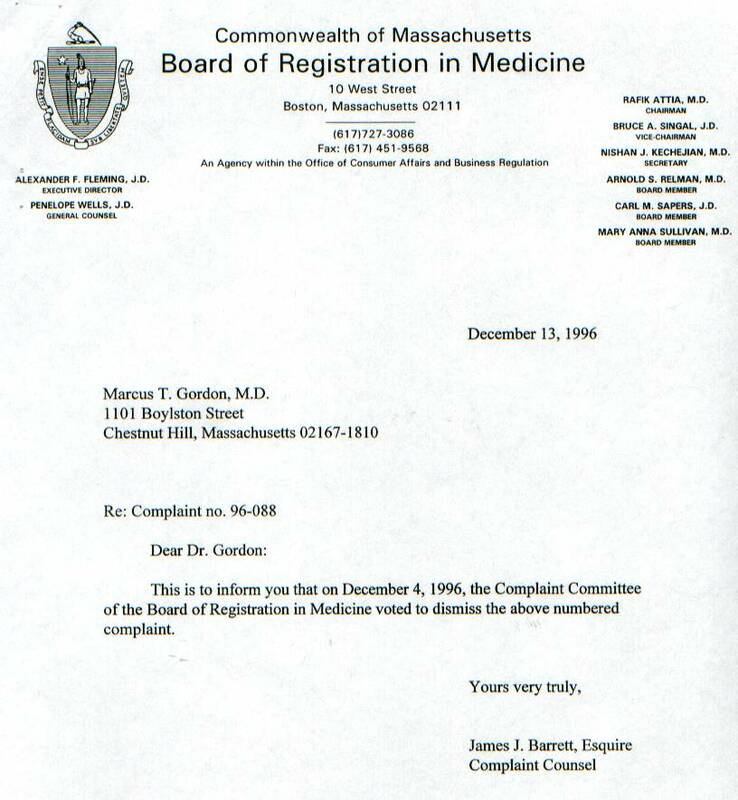 Jan 9, 2006: Response letter from MA Medical Board. 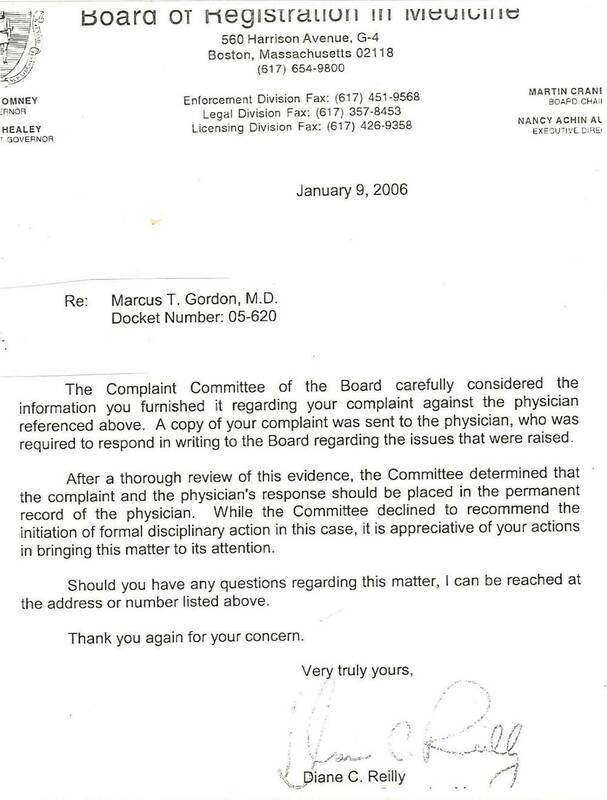 The Massachusetts Medical Board Complaint Committee adds complaint information to Marcus Gordon's permanent medical record. Discipline in Illinois for practicing medicine without a license. Eight month probation. Malpractice lawsuit. See description on pages 46-48. Employee files a complaint against Marcus Gordon and Merrimack Valley Women's Services for unpaid wages. Document contains pages 2-3 of complaint, with description of wage dispute. 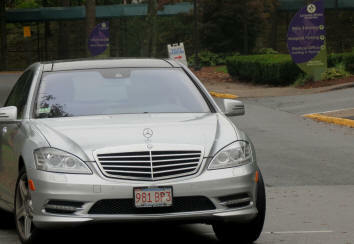 Marcus Gordon and Merrimack Valley Women's Health Services are found in violation of Massachusetts wage laws. They are ordered to pay $220 in back wages & penalties to an employee. Attorneys' letter regarding a dispute between Marcus Gordon's abortion clinic (Merrimack Valley Women's Health) and the landlord who owns the office building. 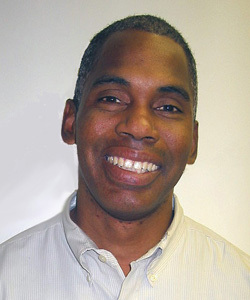 The landlord is engaged in a legal dispute over Marcus Gordon performing abortions in their rental office space. 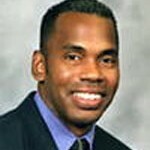 Update on abortionist Marcus Gordon. Gordon has closed two abortion clinics: Merrimack Valley Women's Health (Haverhill, MA), and North Shore Women's Center (Lynn, MA). Gordon has allegedly opened a new abortion clinic in Beverly, MA. Shows Gordon worked for Planned Parenthood in 2005 (at least). Marcus Gordon's resume, page 1 of 2. Dated 4-29-1993. 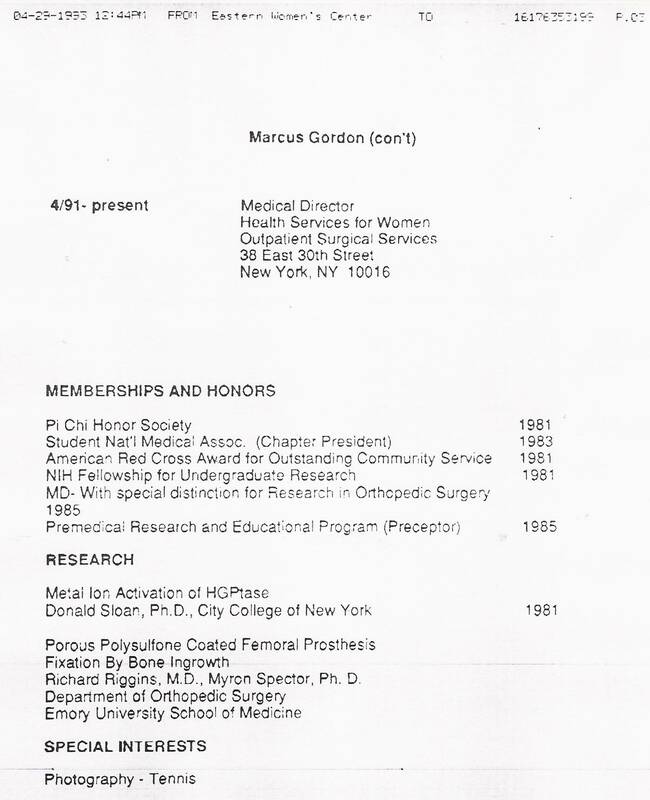 Marcus Gordon's resume, page 2 of 2. Dated 4-29-1993. The Massachusetts Medical Board writes Marcus Gordon at his "North Shore Women's Center" abortion clinic to inform him they dismissed a complaint. 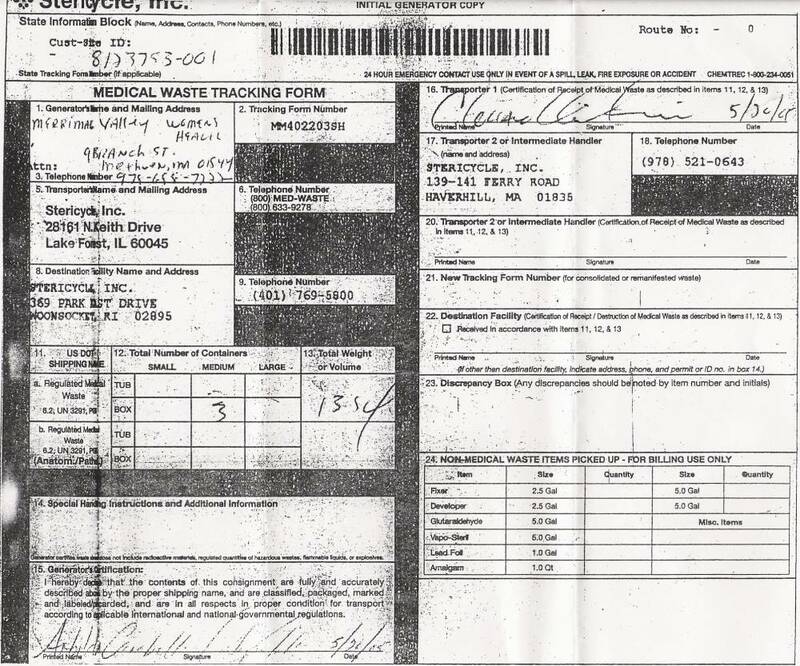 Medical waste complaint documentation against Gordon's abortion clinic in Methuen, MA. Complaint filed against Gordon's abortion clinic in Methuen, MA. 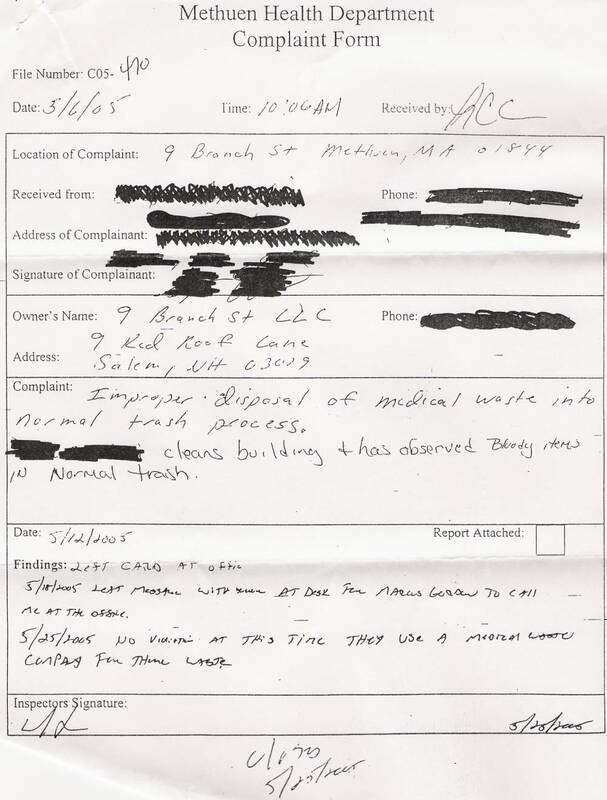 The clinic had "improper disposal of medical waste into normal trash process. [Redacted name] cleans building and has observed bloody items in normal trash." Landlord sues Marcus Gordon's abortion clinic over rent violations. Marcus Gordon sues his landlord over a rental dispute at his Merrimack Valley Women's Health abortion clinic. Case docket with filing dates. 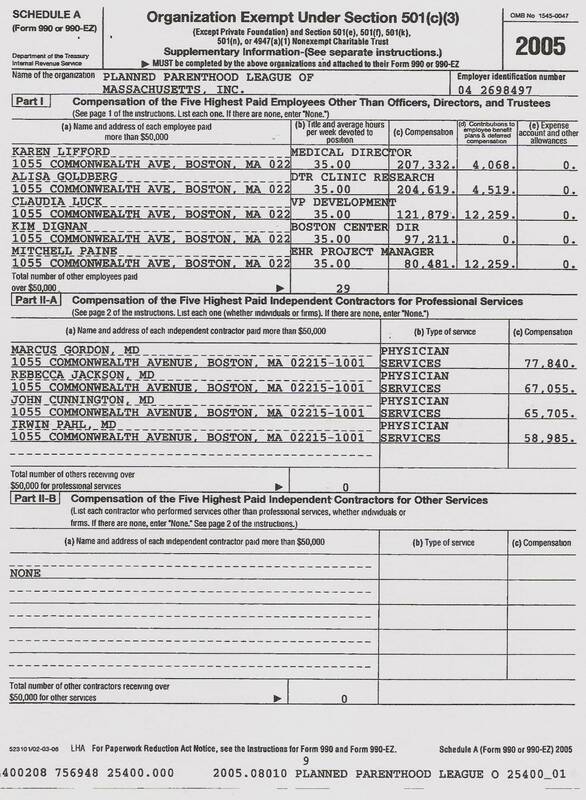 List of corporations in Massachusetts owned/directed by Marcus Gordon, including multiple abortion clinics.